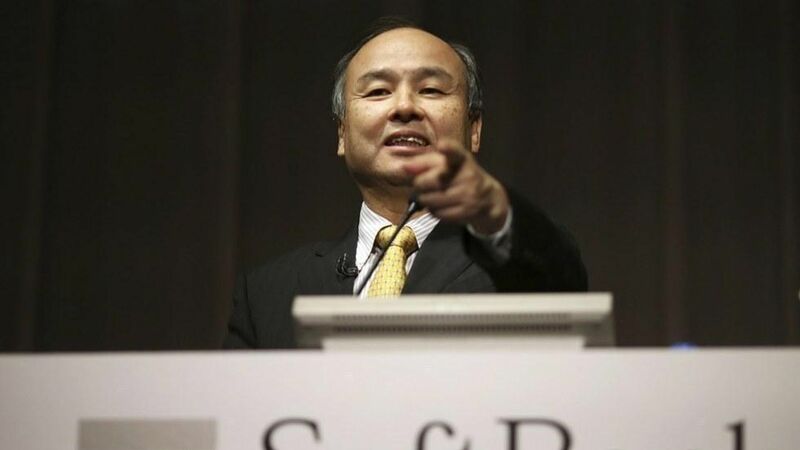 SoftBank, the Japanese tech giant, is interested in potentially investing into ride-hailing companies Uber or Lyft, CEO Masayoshi Son said on Monday after the company posted its quarterly earnings. "We are interested in discussing with Uber, we are also interested in discussing with Lyft, we have not decided which way," he said. "Whether we decide to partner and invest into Uber or Lyft, I don't know what will be the end result." Ride-hailing appetite: SoftBank's interest in investing in Uber has been known for some time, as Axios has reported, and floating interest in Lyft may be a negotiation technique. SoftBank is a shareholder in other ride-hailing companies, including China's Didi Chuxing, Grab in Southeast Asia, India's Ola, and 99 in Latin America.